You guys all ran out after Halloween and bought fake pumpkins on clearance, right? (Right?!?) Well, here’s what to do with ’em. The elsie marley blog has this super-simple idea for poking holes in foam pumpkins with a skewer and then cross-stitching through the holes. This is a wonderfully rustic look, and with the right colors and design they’d be lovely decor year-round. Obviously, there are loads of different ways to riff on the basic idea. Spray-paint the pumpkins in a variety of colors, or use “special effects” paint kits to make them look like marble or wood grain. 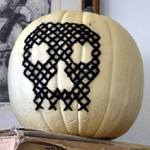 Do a search on “free halloween cross stitch patterns” to find lots of ideas for the stitching (you’ll want to make sure they’re fairly simple designs). Do complementary designs on opposite sides, or stitch a different letter on several pumpkins to spell out a short message. 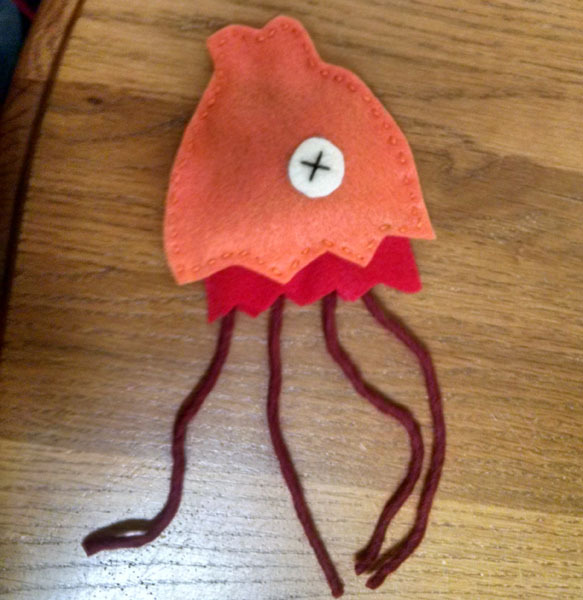 This idea is easy enough that even kids should be able to give it a try (although smaller fry might need help poking the holes), and fixing any mistakes is as easy as pulling out the yarn. If you weren’t so lucky as to score any clearance-sale pumpkins last Halloween, mark your calendar now to pick up a couple this year. 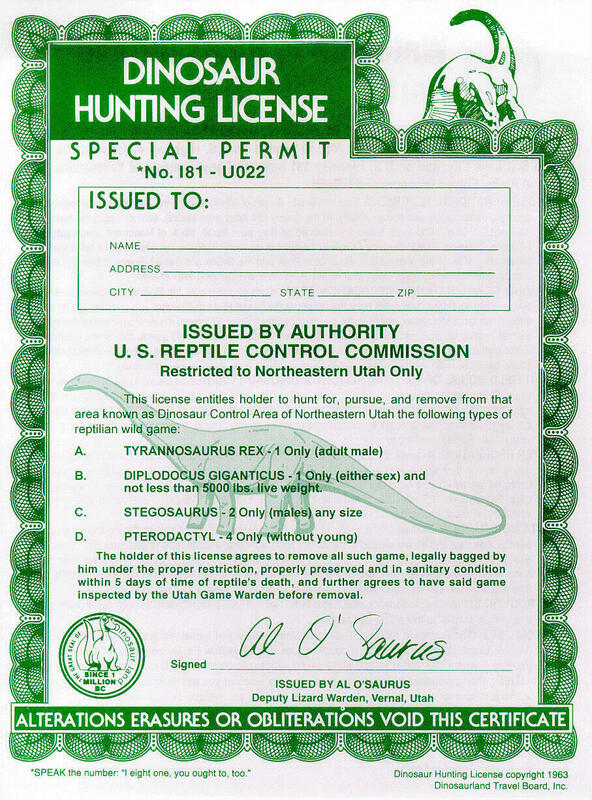 The Museum of Hoaxes has scans of a dinosaur hunting license that was issued in Vernal, Utah in the 1950s. Vernal is rich in dinosaur fossils, and the Vernal Chamber of Commerce handed out the licenses to drum up tourist interest. They’re apparently still available (the site that MoH links to is down, but here’s an updated license), although I notice that the name of the Deputy Lizard Warden has been changed; apparently Kids These Days haven’t heard of Alley Oop. 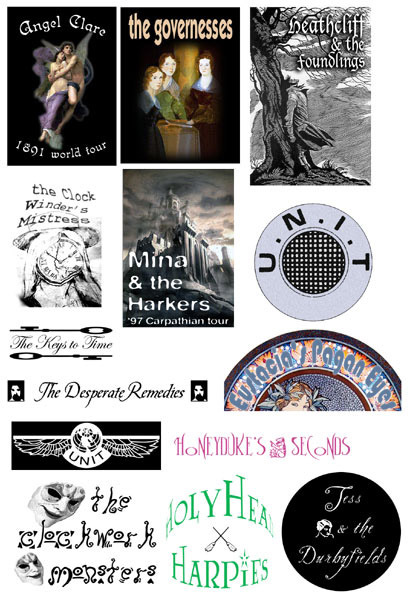 Something similar to this would be easy to create on a home computer, and you can change the license to the monster or cryptid of your choice. Just be sure to specify bag limits and other restrictions; you wouldn’t want to wipe out the local vampire population by over-hunting. 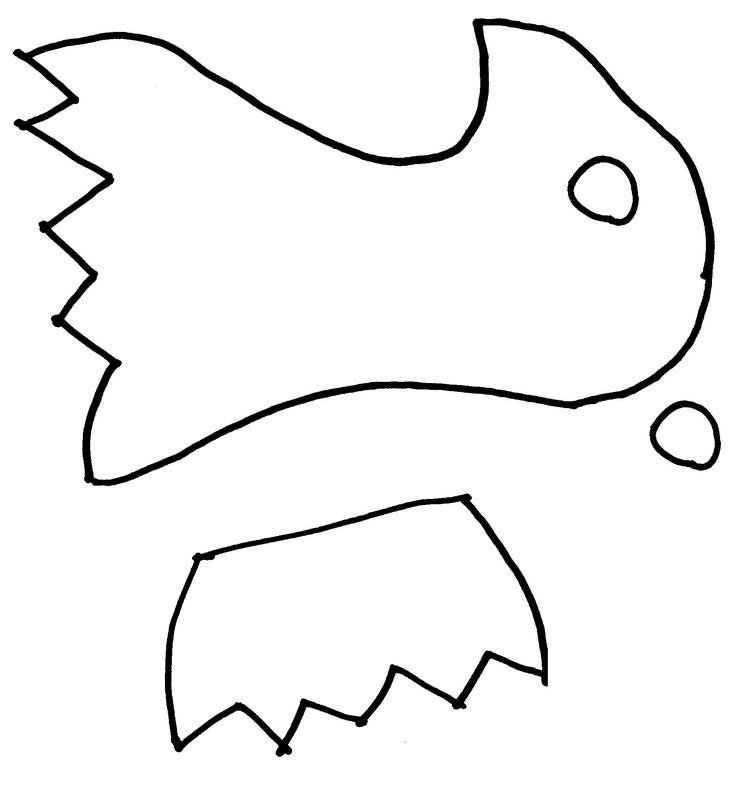 They’d be a cute party favor, and would also look nice framed on a wall. I mentioned the Dead Fairy Hoax a while back, opining that something similar might be made using a miniature skeleton as a base. I finally decided to take a crack at making one, and I have to say that I’m rather pleased at how it turned out. Here’s a cute idea that could easily be turned to darker ends: Terrariums made of edible materials. Sprinkle Bakes did a tutorial for Etsy which uses chocolate cupcake “dirt,” candy rocks*, and succulents made from candy clay. It seems to me that you could make other objects from the same candy clay. Like, for instance, tombstones. 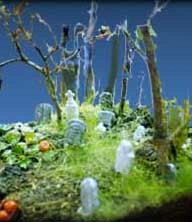 Little individualized graveyards would be a fun party favor, or you could make a large one in a glass compote as a table centerpiece. You could use chocolate cookie crumbs rather than cupcakes for the dirt if you prefer, and switch out the candy clay with fondant or gum paste (Craftsy has a good overview of the differences between them). The tutorial features a plastic deer as an additional decoration, but there are plenty of spooky miniatures–such as vultures and snakes–that could be used instead. The terrarium could also be made more child-friendly by using a clear plastic container (a goblet would be neat) instead of glass. *Because the tutorial was done for Etsy she links to them for the rocks, but they’re also available on Amazon. Just in time for spring (in certain hemispheres), the Geyser of Awesome recently profiled Etsy shop Sugar Bakers Bakery which offers a selection of candied flowers, including lollipops. If you have access to edible flowers, similar lollies are easy to make at home. They have a lovely Victorian feel to them, and would be perfect at a tea party. 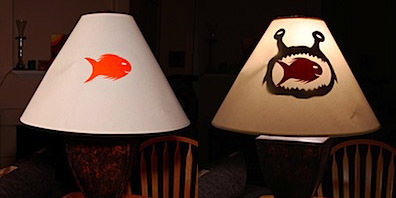 This is apparently a fairly popular project, since there are a zillion tutorials available online. PopSugar, Sprinkle Bakes, and Fancy Flours have good ones, and if you search “how to make edible flower lollipops” there are plenty more. You don’t have to use a lollipop mold–the Sprinkle Bakes tutorial outlines a method using powdered sugar, and you can also pour dollops of the candy on an oiled marble slab–but using a mold makes the process a lot easier and results in a more uniform candy with clean edges. You can find inexpensive molds at craft and baking-supply stores, or online. In addition to making sure that the flowers you use are edible, also take care that they haven’t been sprayed with pesticides or similar chemicals. Gently rinse them, then dry thoroughly on paper towels before using them in a recipe. Instead of flowers, you can use small sprigs of herbs. And in addition to lollipops, you can candy the flowers in sugar. Sugared flowers can be eaten as-is, but they’re also fantastic decorations for cakes or cookies. Most cat owners know the joy of their murderous hellbeasts fluffy sweethearts gifting them with small animal body parts. 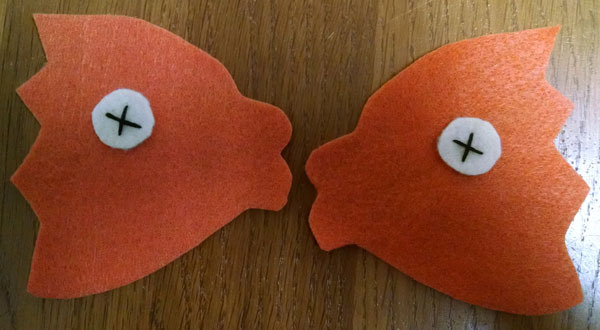 Now you can re-create that special feeling with felt catnip toys. 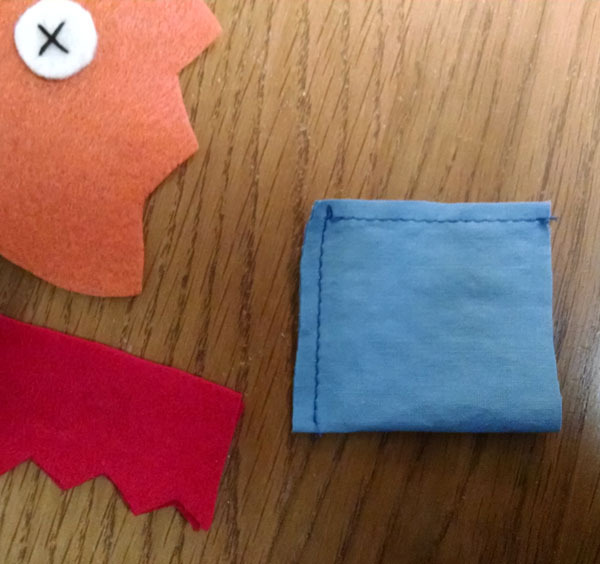 Download the desired pattern (Bird | Fish | Mouse) and cut two of each pattern piece from the appropriate color of felt. 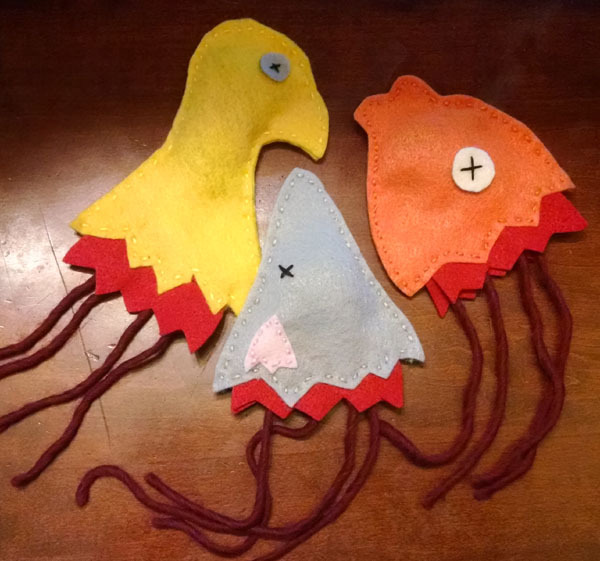 Sew the eyes on the head pieces with an X of embroidery floss (if desired, omit the eye piece and just make an X right on the head, as for the mouse). 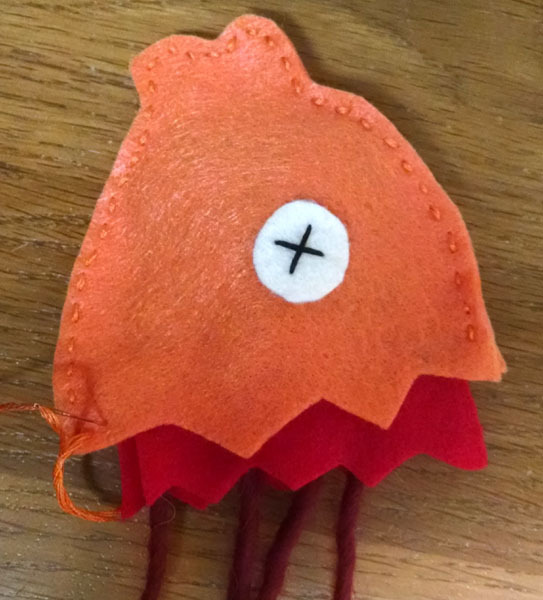 If making the mouse, sew the ears on with straight stitching. Cut 4 pieces of yarn, each about 5″ long. Sandwich one end of the yarn strands between the felt neck edges, and stitch across a couple of times to secure in place. 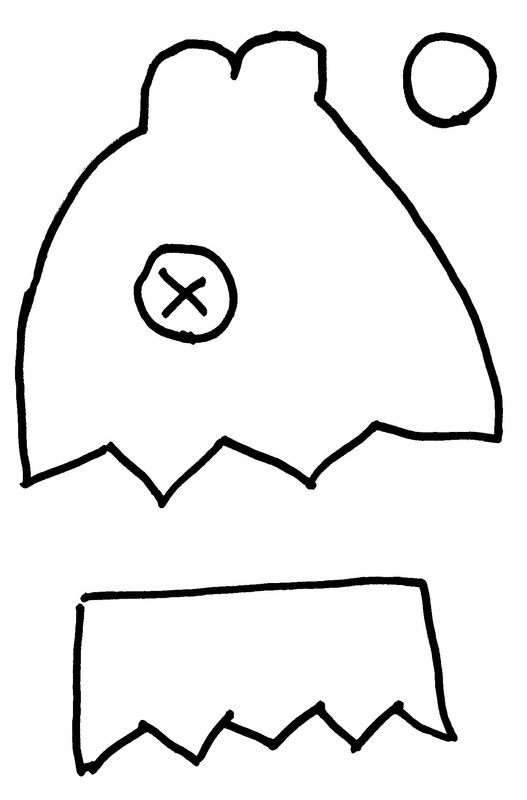 Make sure that your stitching is near the end that will be hidden under the edge of the head. 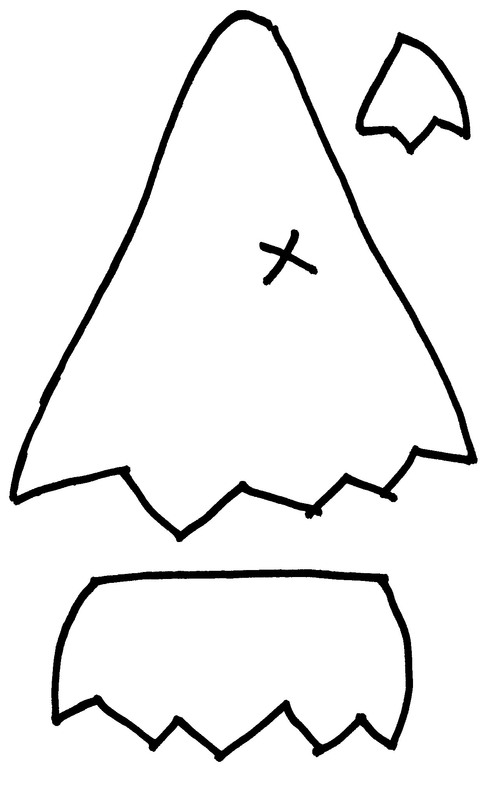 Place the two head pieces with wrong sides together. Sew around the head with embroidery floss, using a short straight stitch, leaving the neck end open. Insert the bag of catnip. 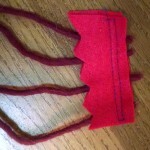 Place the red neck edge into the neck and stitch across the neck end, making sure to stitch through all four layers. And…done! These are super-easy to make so you can turn them out for all of your furry friends.